Our Alona Beach Resort, Alona Swiss Resort Panglao Island Bohol consists of 2 main buildings, each with 4 rooms on ground level and 2 apartments on the first floor.Building The cozy and pleasant premises, also the well-tended facilities with swimming pool and jacuzzi, will ensure an enjoyable stay. Alona Swiss Resort does NOT accept credit cards or travelers checks. 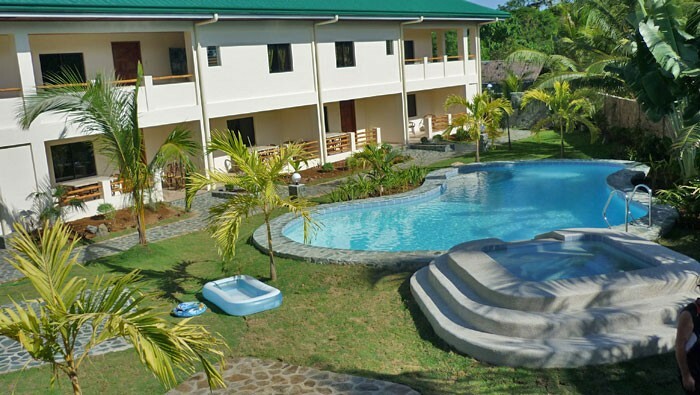 Alona Beach Resort – Alona Swiss Resort Panglao Island Bohol will send you our bank details within 48 hours. We will keep your reservation for 14 days. During that period, 50% of the accommodation cost must be credited to our account, or the reservation might be canceled. Alona Beach Resort – Swiss Resort Panglao Island Bohol only accept cancellations until 30 days before arrival date.